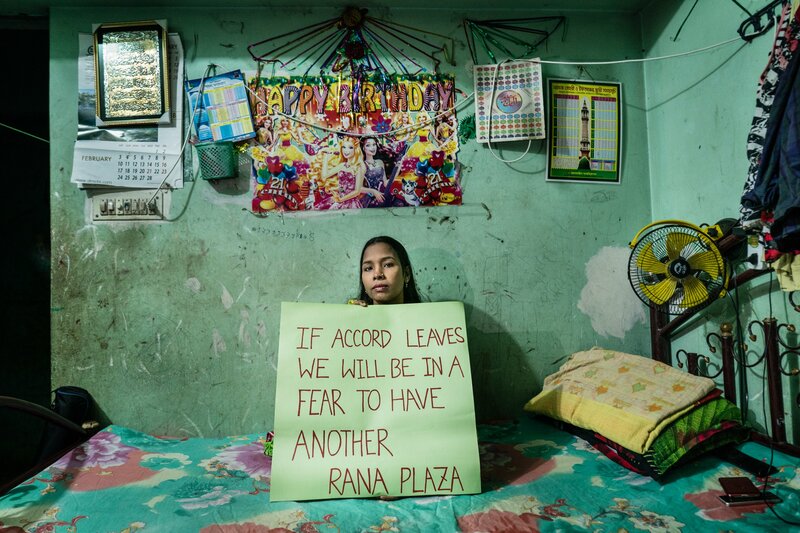 Support our campaign for safe factories in Bangladesh and to #ProtectProgress made by the Bangladesh Accord. 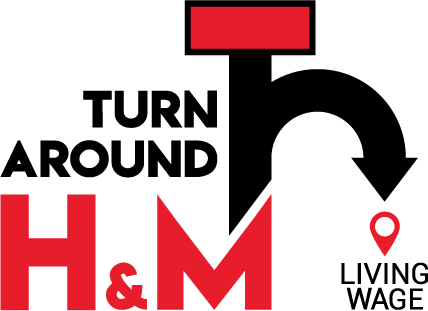 Demand that H&M stops running away from the committment that workers will be paid a living wage by 2018. We educate and mobilise consumers, lobby companies and governments, and offer direct solidarity support to workers as they fight for their rights and demand better working conditions. We work with a global network of partners, always according to our principles and with a strong belief that empowering women is key to improving lives.